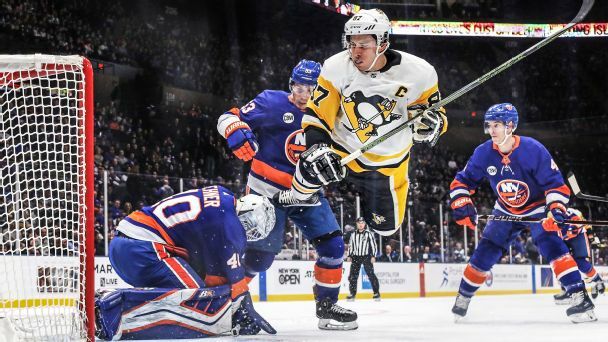 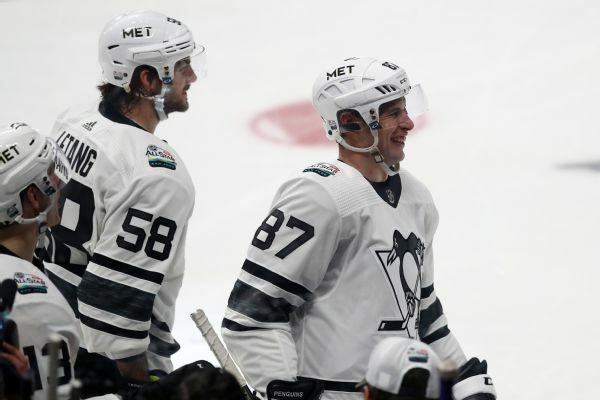 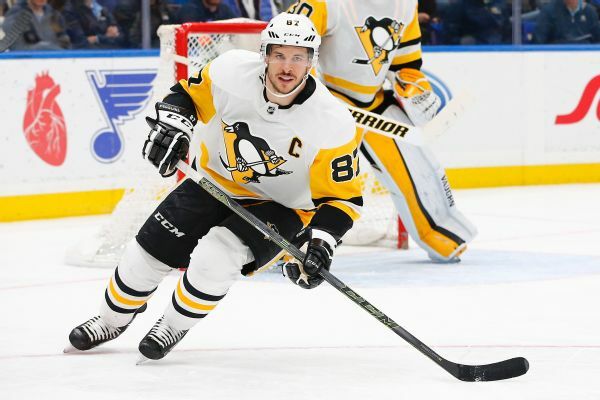 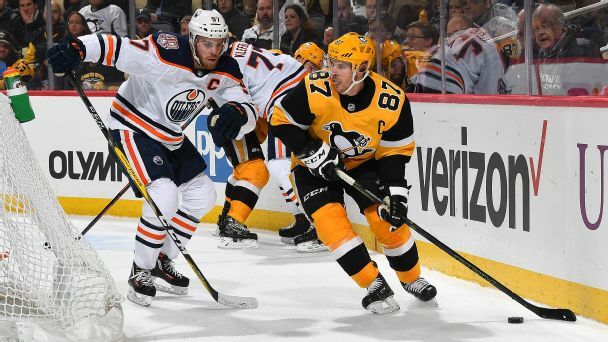 Penguins captain Sidney Crosby finished the night with four goals and four assists -- including two goals and three assists in the championship round -- to earn MVP honors for the NHL All-Star Game. 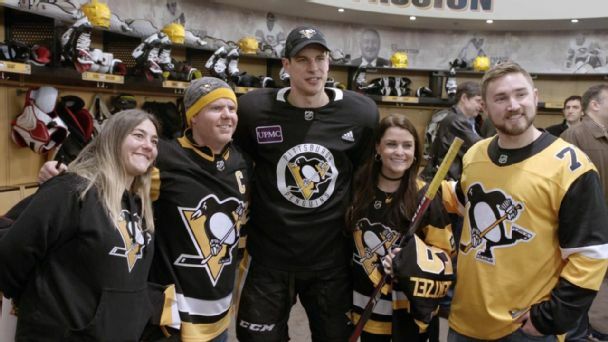 A witty heckler was surprised when the target of his ire, Sidney Crosby, gave him a signed stick. 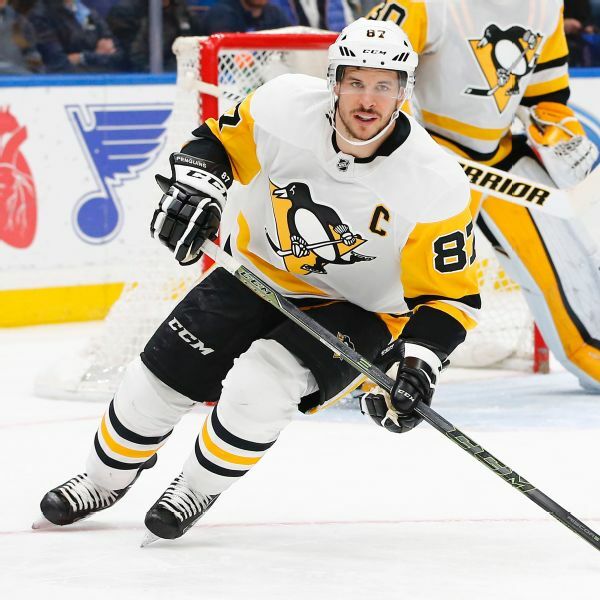 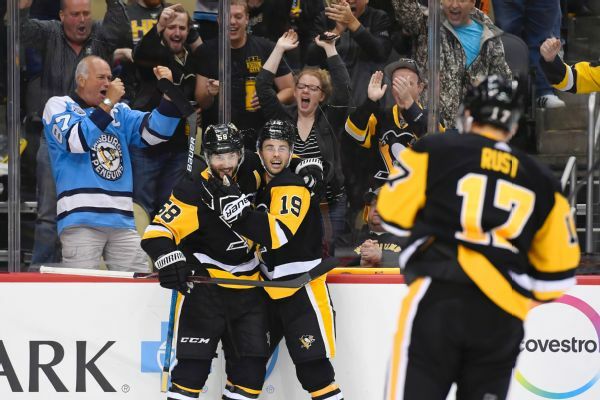 Penguins captain Sidney Crosby will return to the lineup Wednesday against the Stars. 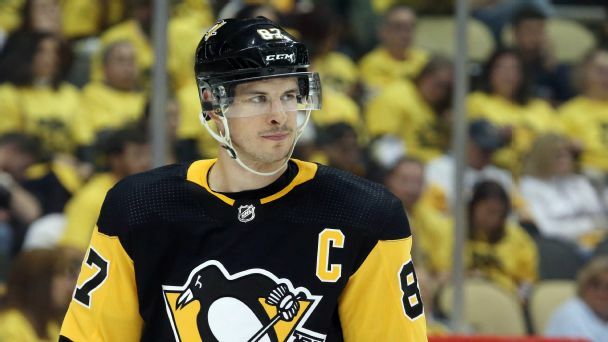 Pittsburgh Penguins captain Sidney Crosby will not play Thursday because of an upper-body injury.